Check out the Oracle capsize in Chicago during the races. Welcome to Tampa Bay Catamaran Sailors! 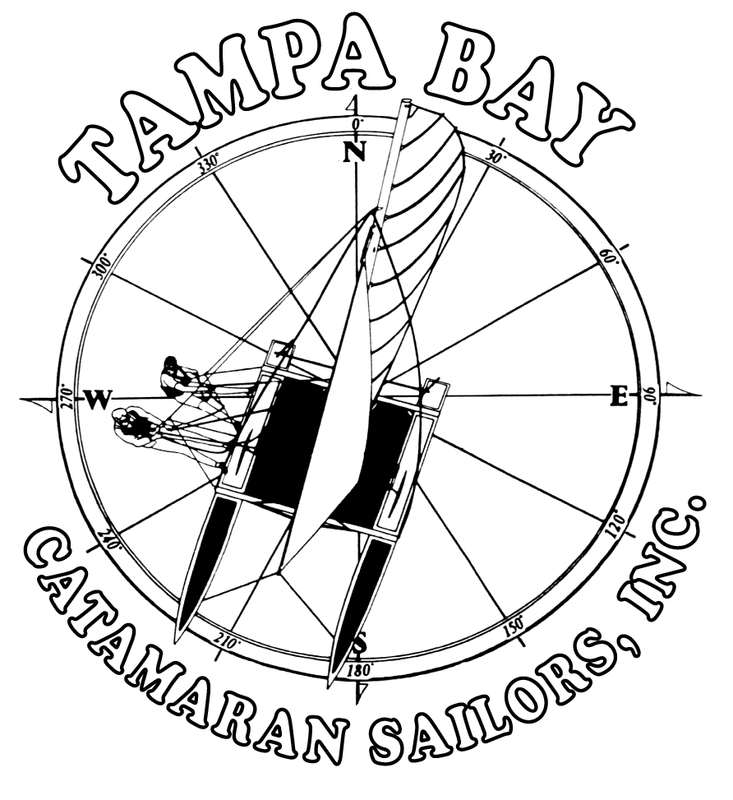 Welcome to the online home of the Tampa Bay Catamaran Sailors’. We have been sailing the waters of Tampa Bay as an organization since 1997. We are an independent non-profit organization that promotes catamaran sailing. Our sailors represent Hillsborough, Pinellas, Pasco, Sarasota and Manatee counties. On these pages you will find everything from Notice of Races, Race Results, Fleet activities, and pictures. Enjoy your time with us and we will see you on the beach!